William Miller (b. 1969) is a veteran photojournalist, awarded a BA in Photography from Bard College. He is currently a MFA candidate at the School of Visual Arts in New York. His artwork has been featured on notable online magazines including Huffington Post, Daily Mail, Lenscratch, Hyperallergic, Feature Shoot and El Pais. 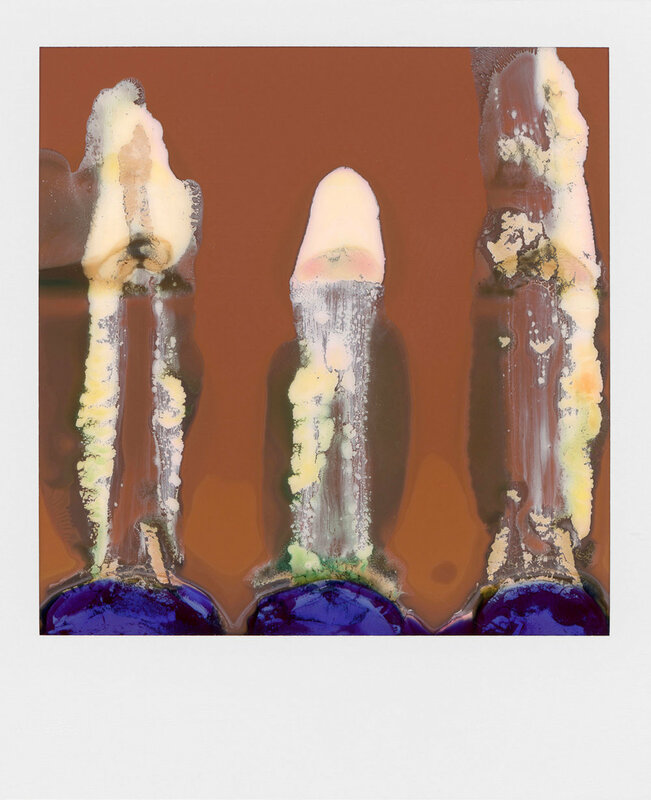 In 2001 he was awarded the Celeste Prize for Photography. 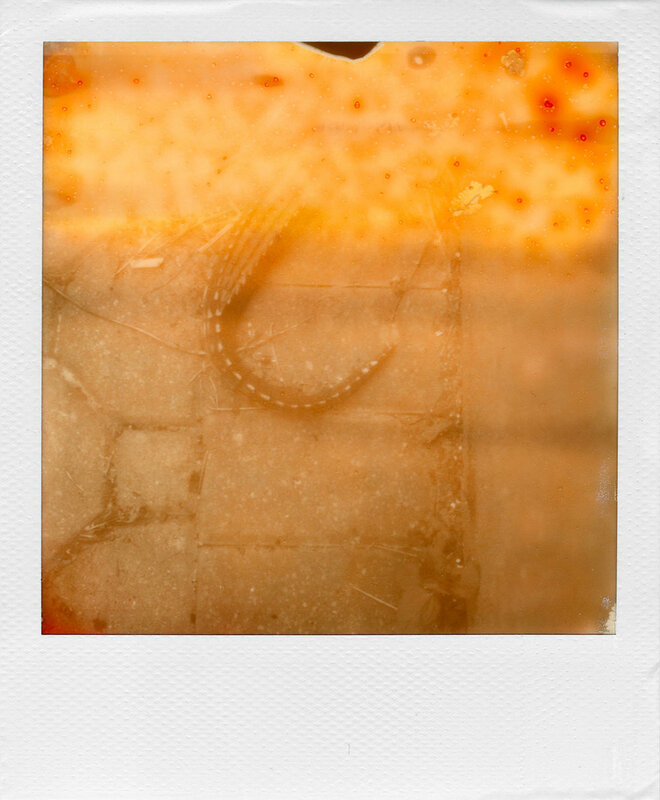 His photographs have been exhibited in several group exhibitions across the US. 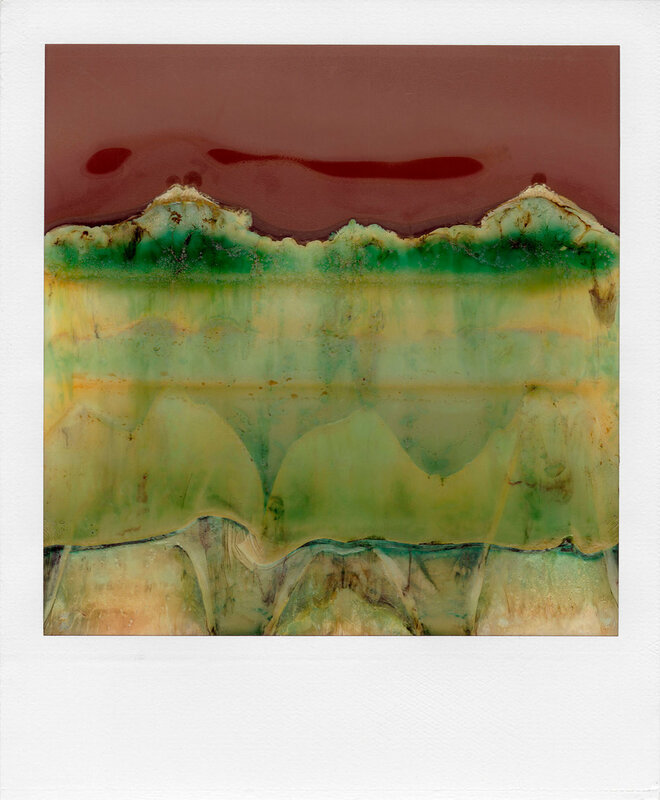 The Ruined Polaroid series, results from the artist using a broken Polaroid SX-70 camera. 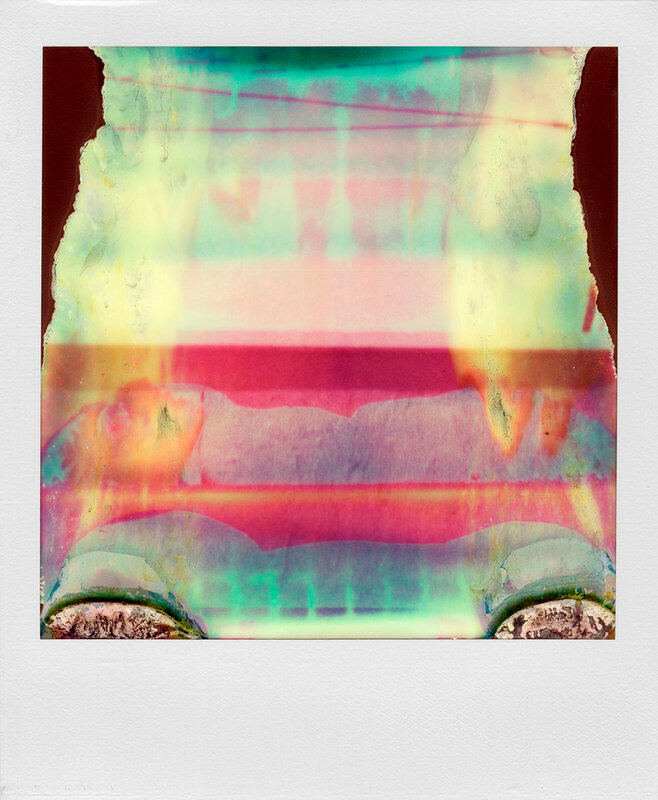 With the majority of representational elements removed from the images, the resulting abstract images function as a signature of the polaroid process itself. 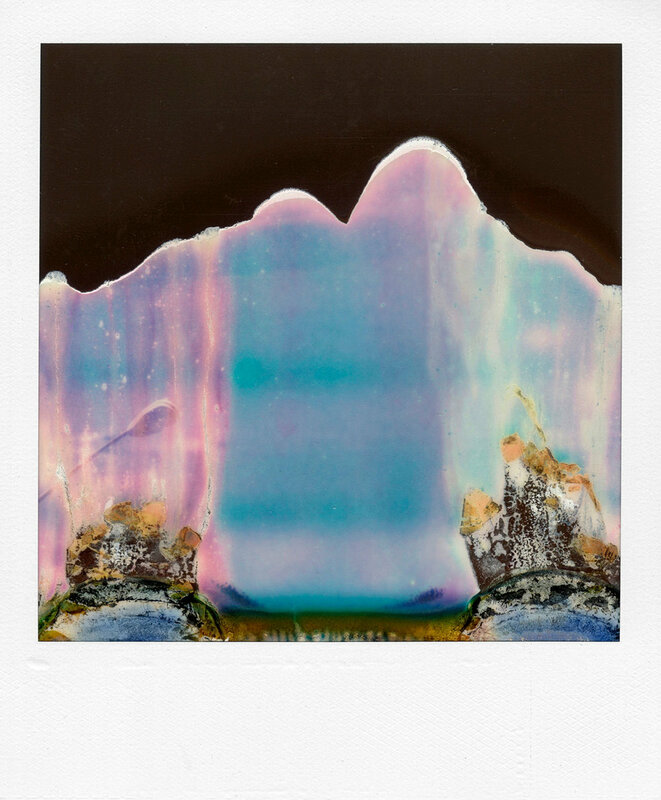 The photographs are abstract, colorful and painterly. Thank you for your inquiry regarding the artwork of William Miller. We will respond as soon as we can.